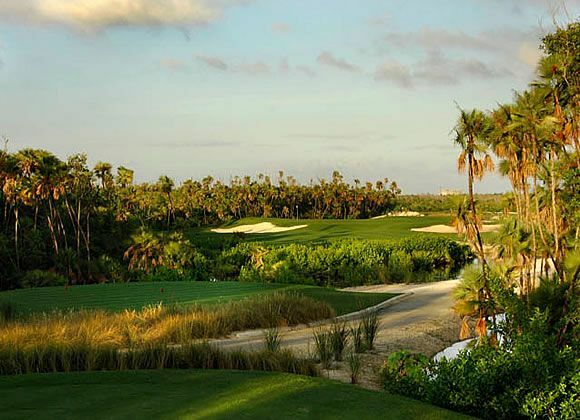 The spectacular Club house greets guests before they begin their journey over bridges, through the dunes, mangroves and lakes which are only some of the elements which make this course visually stunning. 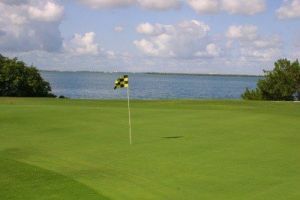 It is located in the Hotel Zone and only 5 minutes from the airport. 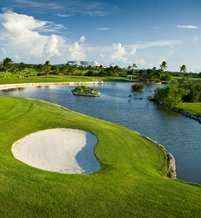 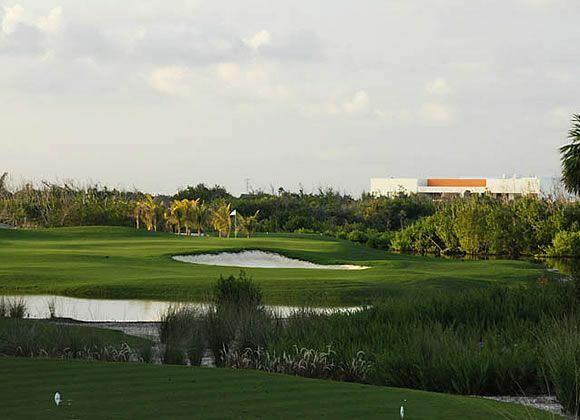 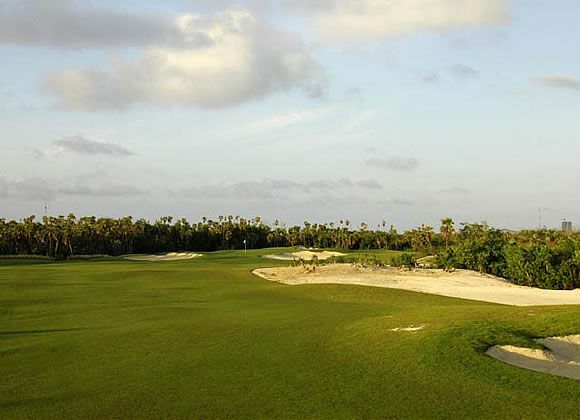 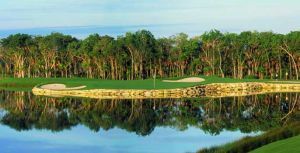 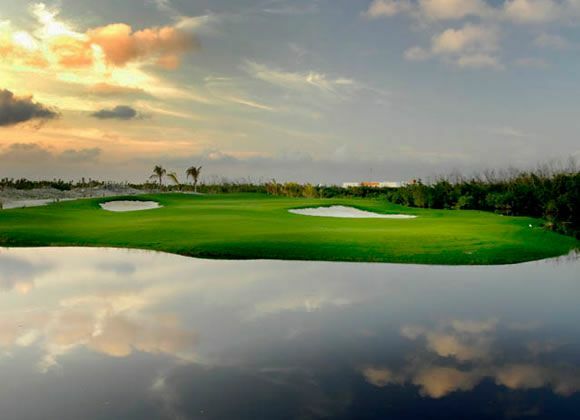 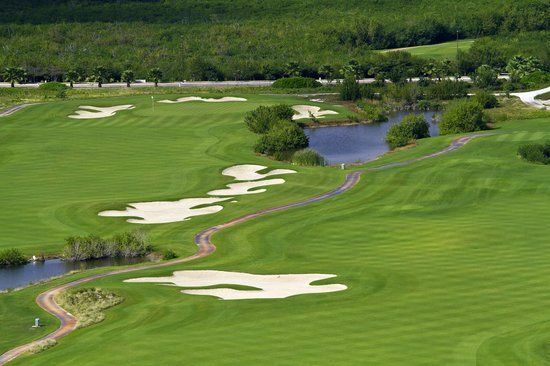 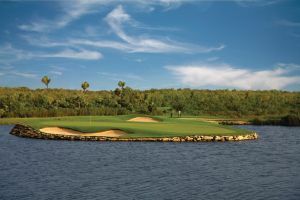 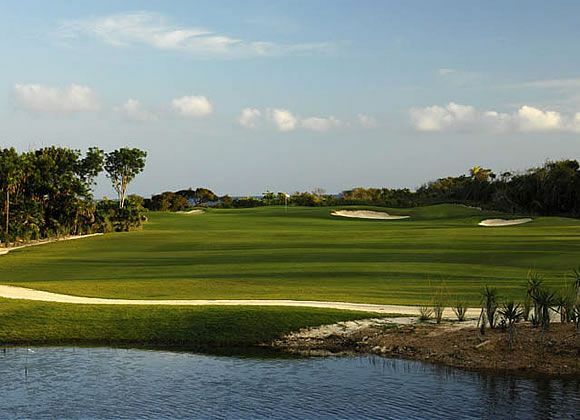 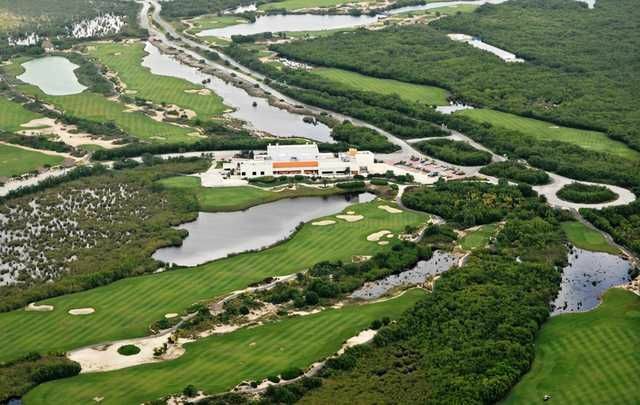 Riviera Cancun Golf Resort is not yet in our pool of Golf Courses for orders.